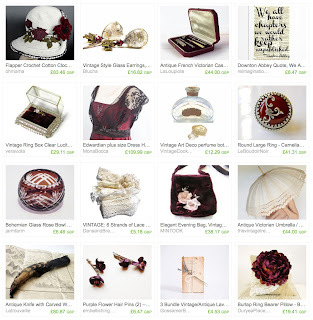 Two of my Blucha pieces have been featured this week in these beautiful treasuries - themed collections of items for sale on Etsy, put together by members of the Etsy community. These collections are really beautiful and very stylish, thanks guys! 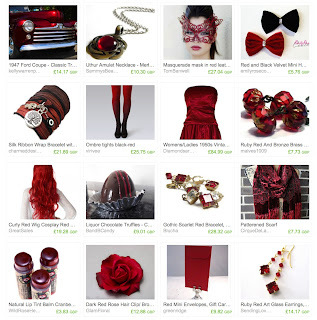 For more details about any of the items, just click on the image and you'll go straight to the treasury - how neat is that? !